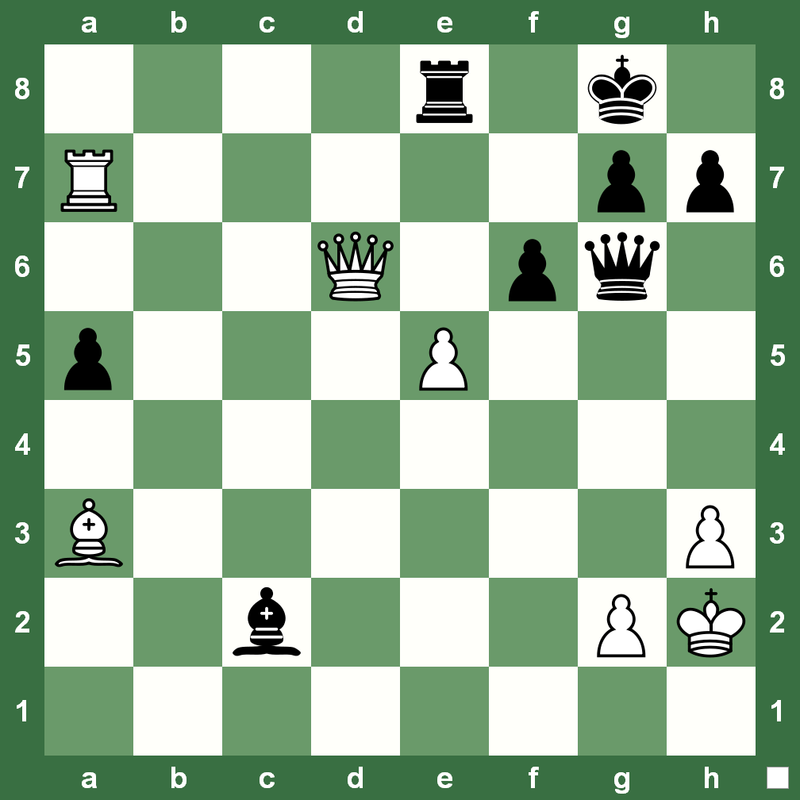 Your mid-week puzzle is a neat position from the game Aisenstadt – Margolis, Leningrad, 1957. 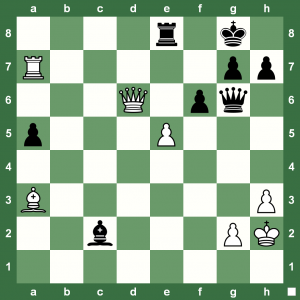 White has a nice tactic to get a winning position. Can you see how? Quite an optical illusion there giving a Rook just like that. I love such chess positions.